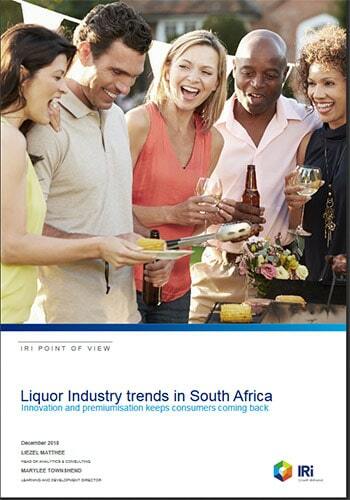 Here’s a great FREE report from market research house, IRI, that offers useful insights into three key trends shaking and moving SA’s liquor market. South Africa is a unique country and requires local growth strategies, however, global growth trends are also evident here. Liquor is growing ahead of CPG, driven by white spirits and beer. Millennials are the second largest generation cohort in Sub Saharan Africa. According to IRI’s latest shopper survey, 63% of all South African millennials use their smartphones to research product and store information. This, coupled with the increased ease of access to social media platforms, manufacturers and retailers can expect continued alignment with global trends. A key growth driver for white spirits and craft beer is through flavour exploration and providing healthier product options. Shoppers are switching from whisky to gin and vodka, which have offered exciting innovation. With the number of available products increasing for consumers and the popularity of sharing occasions, expect further growth from brands that empower their consumers through social media and innovate to meet their needs. Craft beer product range growth might be plateauing, however the volume sales are not. These new products are meeting the expectations of their target consumers, as well as reaching new ones, and are not showing any signs of slowing. 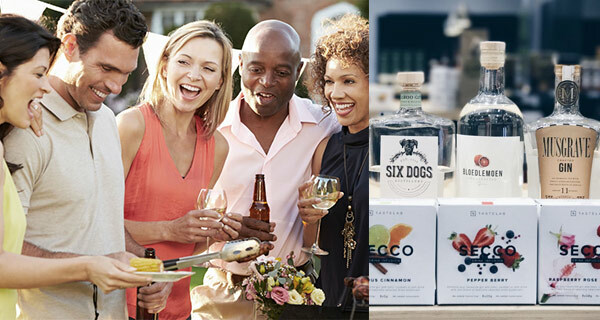 The innovation across white spirits and beer is encouraging premiumisation and providing strong growth for these categories. Whisky has an opportunity to position itself amongst this flavour explosion through whisky cocktails and various mixers to capture a wider audience.